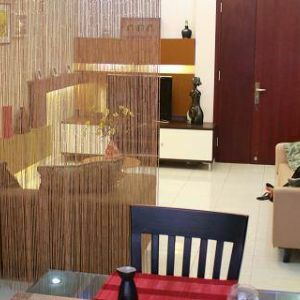 Come to House in Saigon, one of the most professional real estate agents, you will have many kind of accomodation in Saigon City. From very luxurious serviced apartment for rent in Saigon center like Somerset or SG Sky Garden to the popular one with an attractive low rental rate, we will constantly keep the rule of serving with our heart to any foreigners come to and trust in our service. If somehow you could not find out the apartment, villa or house for rent and for sale in Saigon by electronic tool on our home page, please contact us and your request will be adapted. 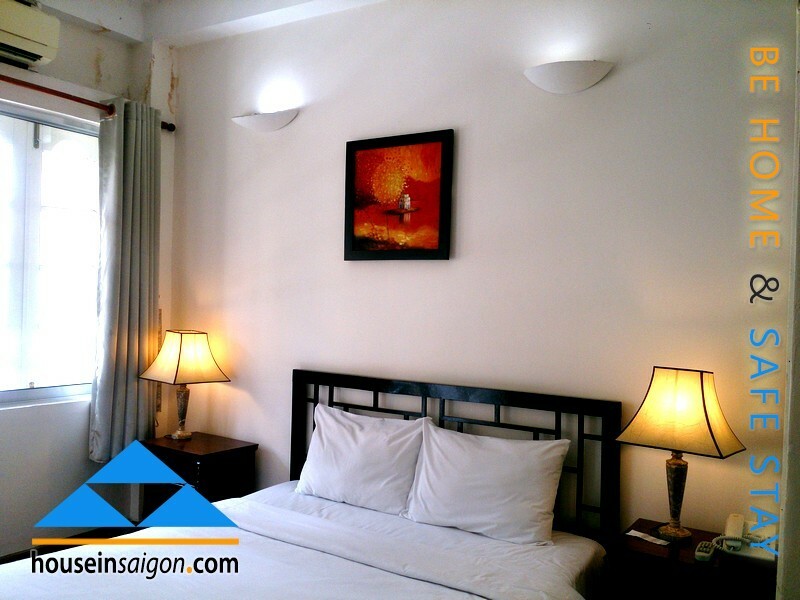 By the normal regulation, you call us and after few hours or 1 day, we will go the villa, house or apt for rent in Saigon and take photo then send you via email. Then you will choose which the best fit is for you and your family and reply us by the same way. 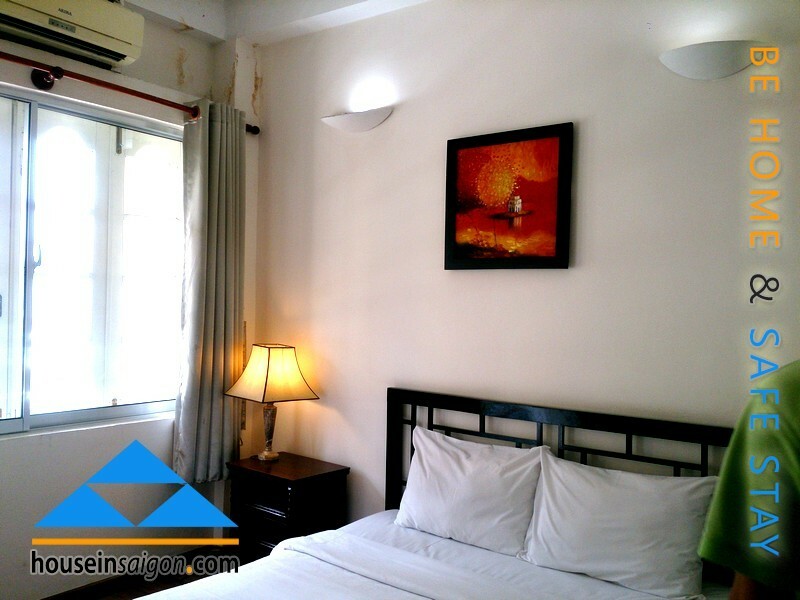 You don’t need to go directly to the villa, house or apt for rent in Saigon because we choose the way of taking the newest photos is the most convenient way for you and for us. You will save time and we keep the principle of intermediate realtor. We keep that rule to prevent some bad guy to deal with the owner without our observation after they know location of targeting apartment. But it case apartment for sale, you would come to experiment the apartment without any contact with the owner. That rule keeps the justice in real estate brokerage market and the justice between human beings. 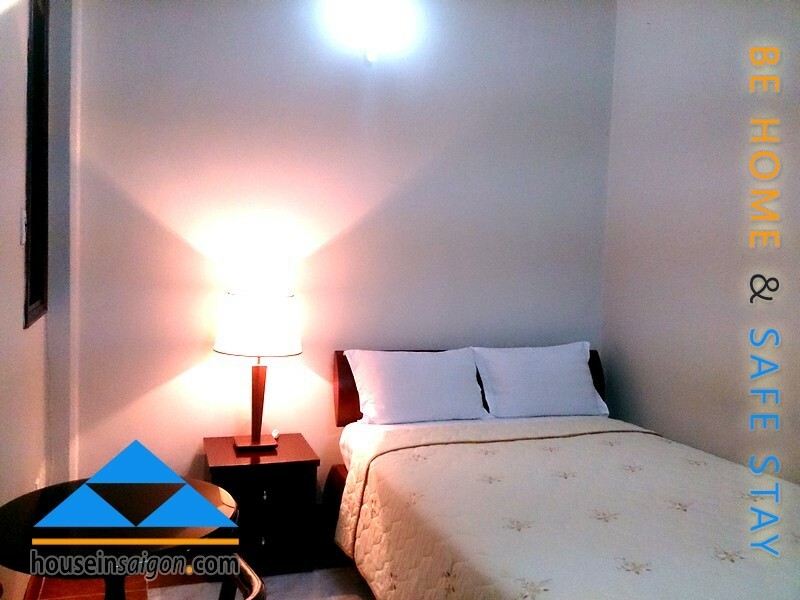 To get a serviced apartment for rent in District 1 Saigon Center, you may follow 7 steps but go with us, you just need to tell requests, send email, decide the best fit one and deposit money as a placeholder. 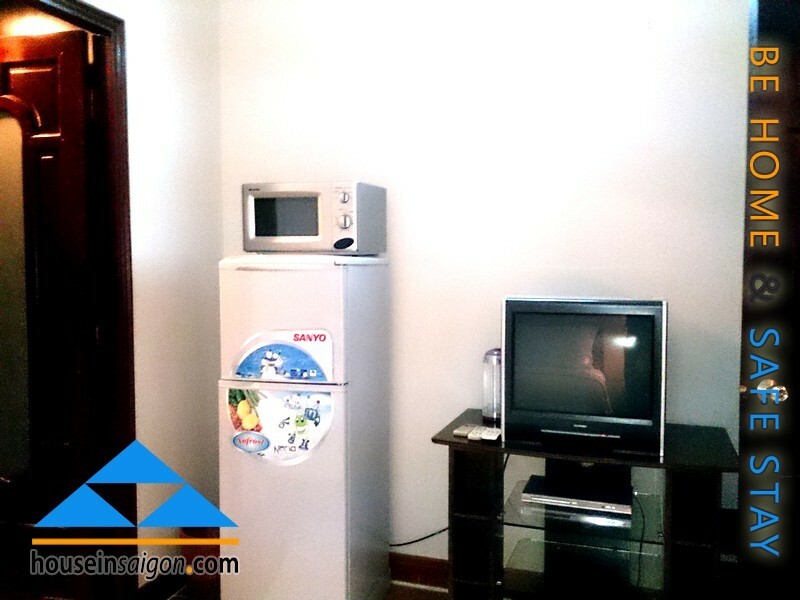 Greenview cheap serviced apartment for rent in Saigon up to now had 4 buildings. 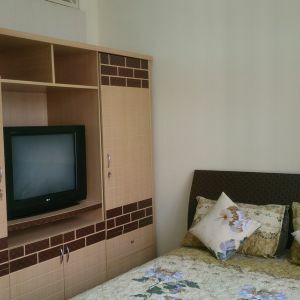 This introduced apartment for rent is on Le Thanh Ton Street with very cheap rate. The reason is that the Greenview have no elevator and this apartment is on fifth floors. You may take time to go up stair but to some men and sportive foreigners, there is no problem. Contact us now (+84) 982.89.50.89 to have a right one with a good price! House in Saigon- be home, safe stay!